Alex West: Nobody ever said life was easy. Then nothing ever worth it ever is. But you know, I think with a little luck, we're gonna do okay here. I think Norman would have liked that. Oh, by the way, if you ever need a room, come on by. Can't say for sure what you'll find, but that is what makes the world go round. In 1987 someone had the bright idea of turning Psycho into a TV series. This idea wasn’t so bad. 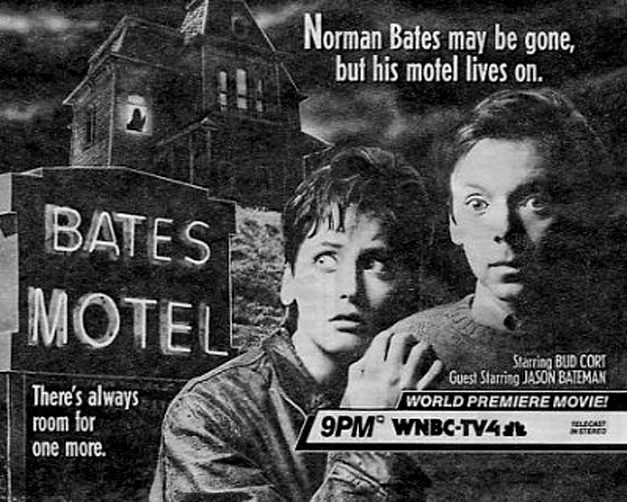 There were plenty of horror related TV shows on the air or about to be on the air. 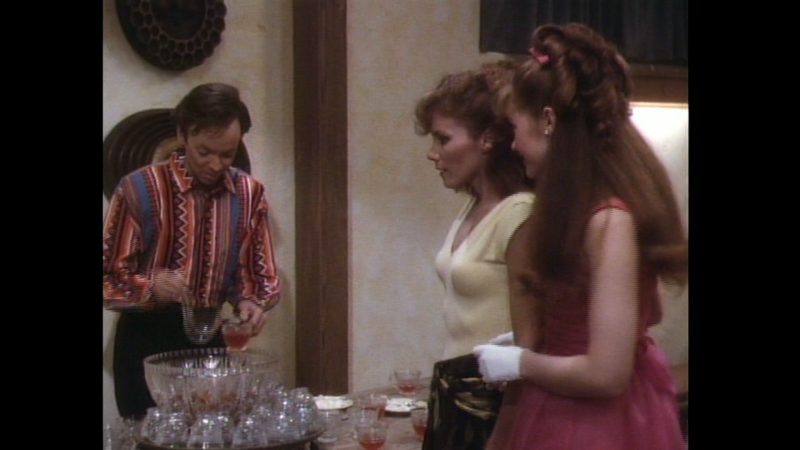 We had Freddy’s Nightmares, Friday the 13th: The Series, Tales from the Crypt, Tales from the Darkside, and Werewolf. That is a lot of horror shows especially in the 80’s when parents were trying to block anything horror related from their precious child’s eyes. So Bates Motel would have fit right in, right? It would have fit in, except that the producers KILL NORMAN BATES IN THE FIRST FEW MINUTES OF THE MOVIE. Yes, you saw that right. 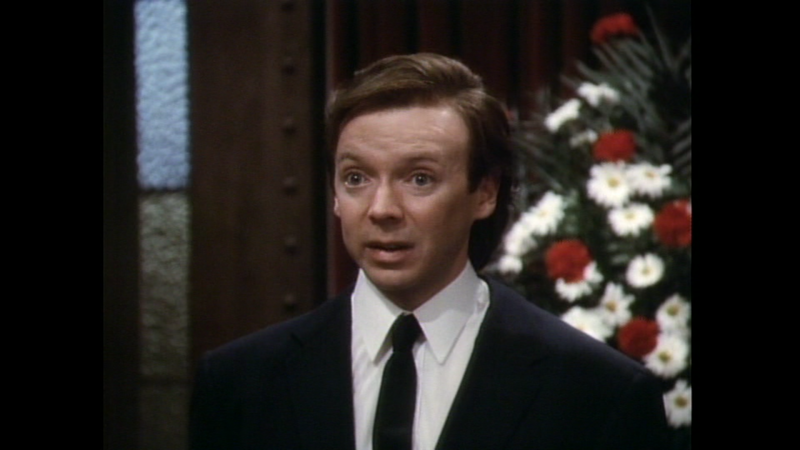 The producers wanted a Psycho show with no Norman Bates. How could one even fathom the thought of killing Norman Bates off? I could understand if it happened at the end of the first season and then at the beginning of the second season Norman is the new Mother. That would make sense. That would be kind of a cool idea. They’d be able to keep the character because Norman is Psycho and Psycho is Norman. But I am not done yet. Not only do the producers kill off Norman, but they also don’t follow any continuity from the movies. 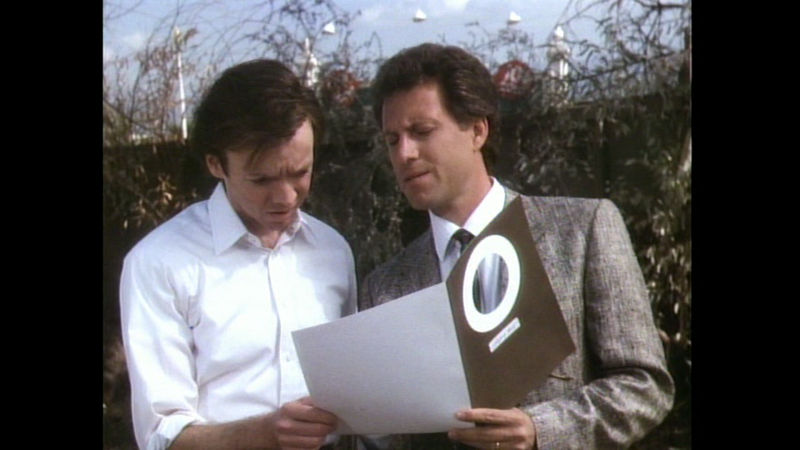 This TV show takes place in 1987 and Norman was freed and put back into the mental institution in 1983. Ok, maybe they mention that. Nope. They just kill off Norman and start fresh, throwing out any continuity in the process. The first movie happened at that was it. So what would the show be about? 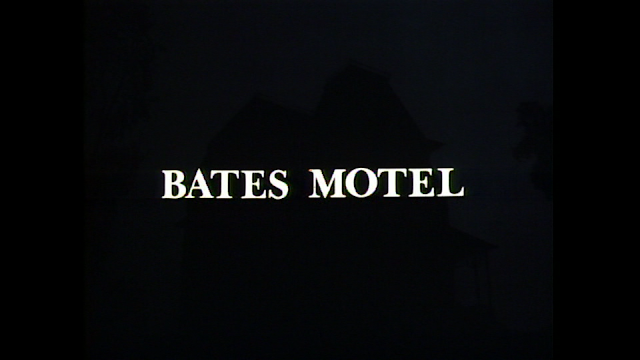 The TV movie, Bates Motel, tells the story of Alex West, a young man who has spent most of his life locked up in the same mental institution as Norman Bates. Alex and Norman become good friends and when Norman dies, he gives Alex the Bates Motel, along with the house. Alex is then released from the institution and plans on reopening the Bates Motel. Along the way Alex meets Willie, played by Lori Petty, whose first scene is inside a chicken costume trying to scare Alex. I just thought that it was a goofy scene, but then realized I was watching Bates Motel. This should have been scary. It wasn’t. It was played for laughs. The whole comedy aspect is really dumb here. 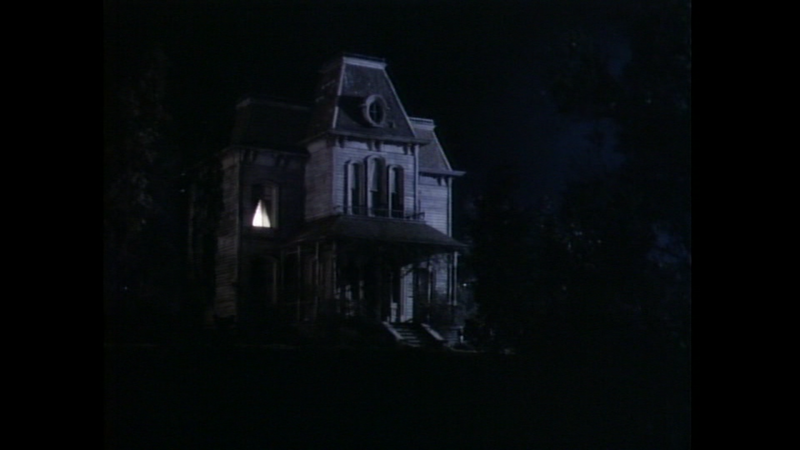 There are pratfalls, scenes of slapstick, and funny nods to the original Psycho. None of this works because none of it is funny. I guess I could get behind Bates Motel being funny, but the jokes are not funny. Well, let me take that back. There was one thing that I found funny outside of the lead being terrible. When Alex first gets to the motel, he walks past the hotel, behind him is the motel. As he walks past the motel, we see about twenty tumbleweeds that have been collecting in the corner of the motel. It was a funny visual. I am not sure if the makers of this thought of the joke or that was where the wind was blowing the tumbleweeds, but I laughed. 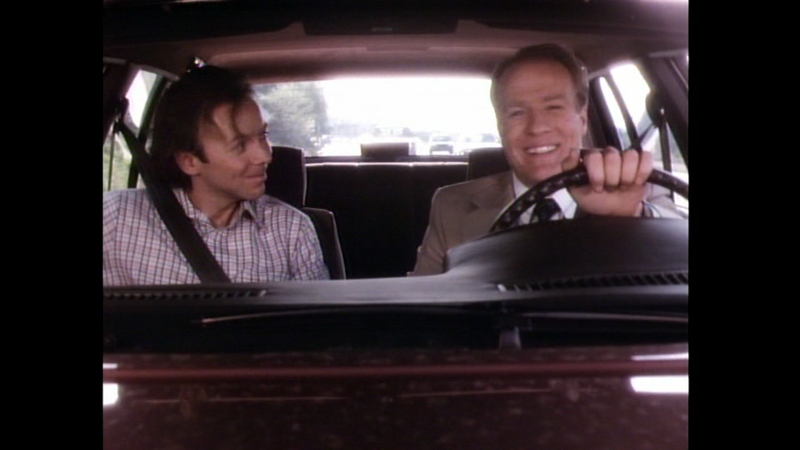 The show then falls into the regular sitcom pattern of: someone wants the land, tries to scare Alex into selling. The plot for this is straight out of Scooby-Doo episode. There is also a girl who tries to commit suicide, only to be discovered before she dies. Supposedly, this was the jumping off point for the series, but it comes off as hamfisted and Full House-ish. Add in the speech that Alex gives at the end and you have a failed TV pilot that should never have been made. I hated this TV movie with every fiber of my being. It took so much will not to press stop on the remote, take the disc out of the player, and destroy it. This is a mismanaged attempt to turn something that was pretty serious and turn into a goofy TV series. I guess someone could find this amusing, but I was not one of them.